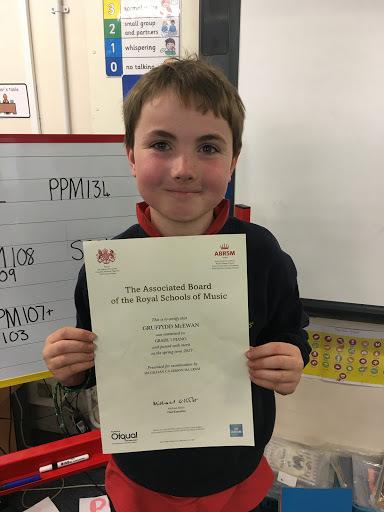 A big congratulations to Gruffydd for completing his Grade 1 piano exam with Merit, great work! 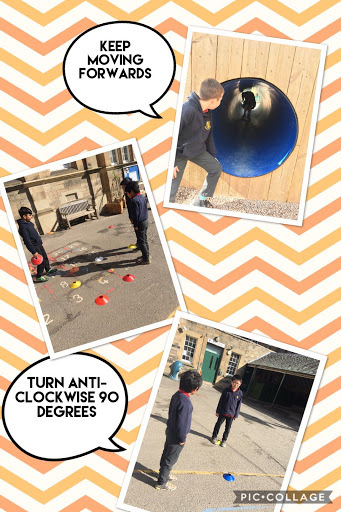 As part of our shape, position and movement work in maths we have been learning about directional language. 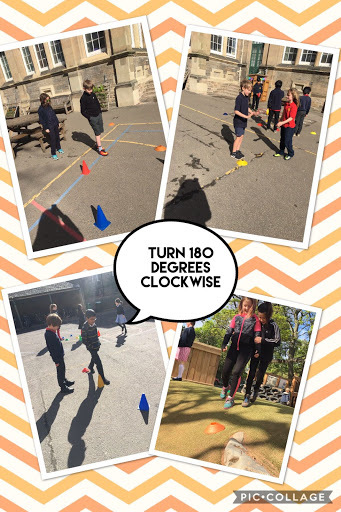 We created obstical courses in the playground and had to guide our partner through them without them looking. 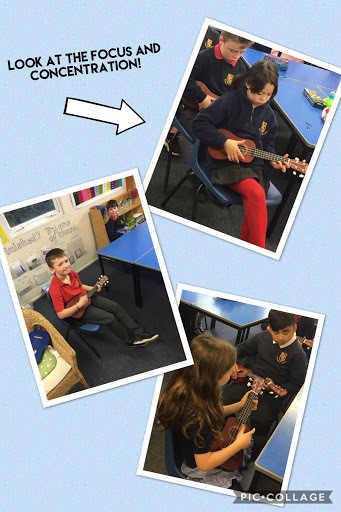 Everyone showed a great understanding, well done! 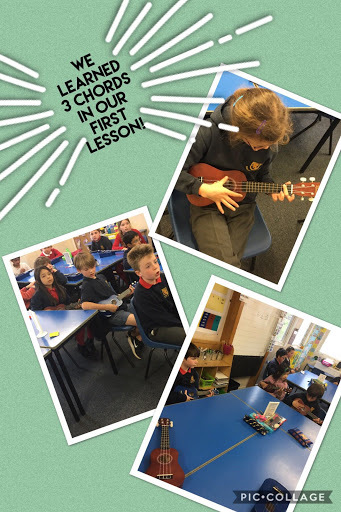 We were all super excited to begin our ukulele lessons this week and everyone focused really well which allowed us to learn 3 chords already! Great job guys. 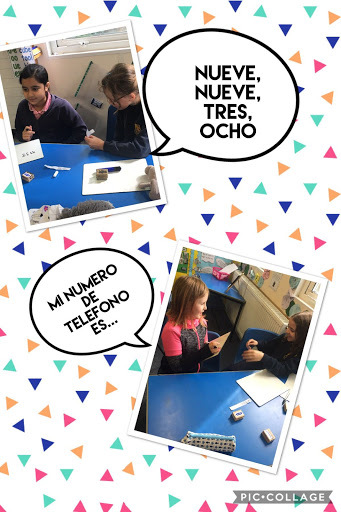 We are beginning to learn some simple Spanish phrases at the moment and have also been learning numbers to 30. 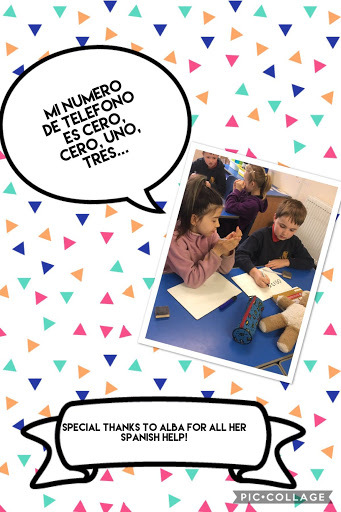 We created made up telephone numbers and then had to ask and respond in Spanish. Good effort guys!